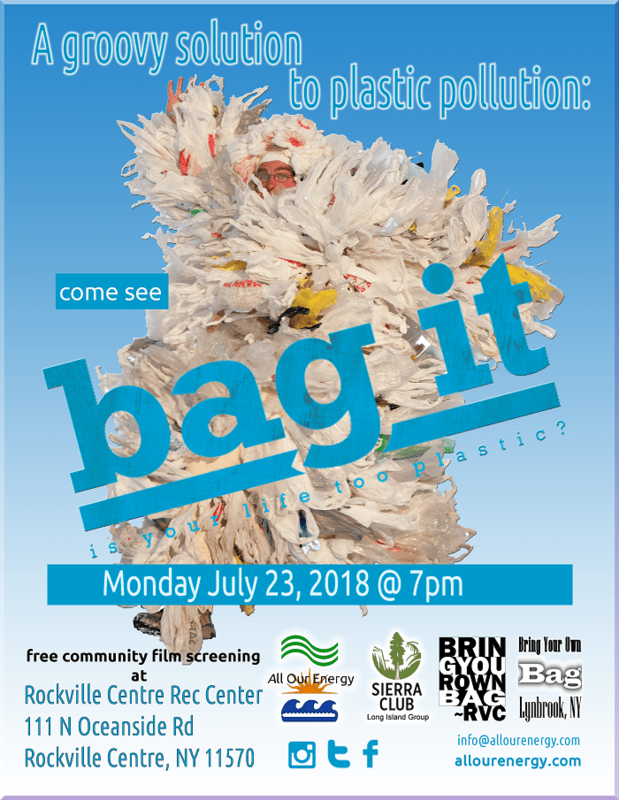 You are the movement: Bag It. Tonight. Bridgeworks! 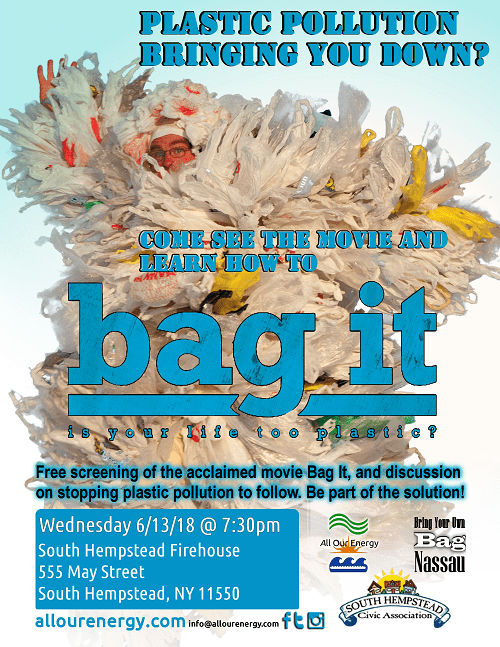 A big crowd is expected tonight to see “Bag It” at Bridgeworks. Come be a part of a fun night! Door prizes include signed Jack Johnson items(thank you Jack! ), A Free Family Beach Pass from the City of Long Beach(Thank You City of Long Beach! ), and more. Refreshments will be served. Parking is limited so we suggest teaming up with your neighbors and friends for a fun ride together!